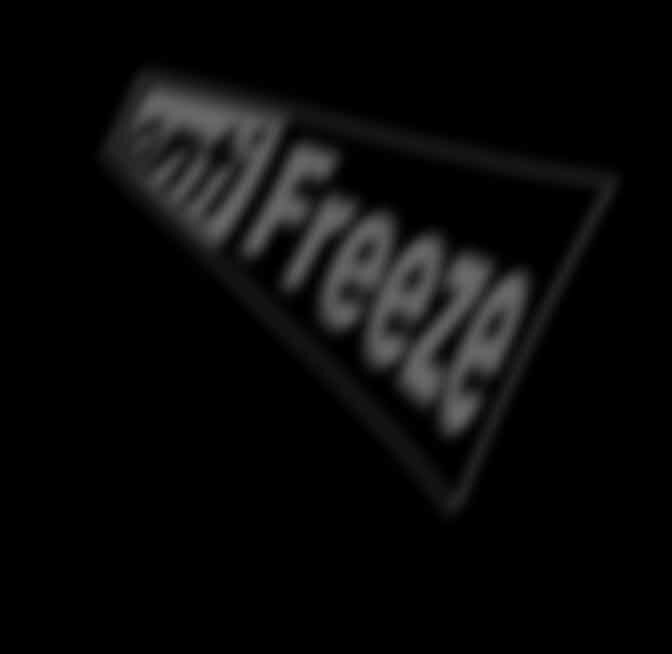 The new Antifreeze album is awesome and totally finished! It is titled Love Is Cold. Click here to get a copy!! !